Monod Sports is a sporting goods company that manufactures clothing, accessories, and gear for various different sports and activities. Here, you can shop for clothing, footwear, and all the other essentials you might need from some of the top outdoors companies in the U.S. With Big Apple Buddy’s personal shopping service, you can now buy direct from the Monod Sports online store anytime, anywhere. 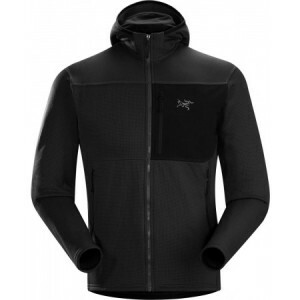 The Arcteryx Men’s Fortrez Hoody is a fleece jacket that is great for brisk morning runs or as an extra layer of warmth during hikes and treks through the outdoors. This trim fitting jacket is designed to have excellent breathability and stretch, so you will be able to move around with complete ease and comfort no matter what you’re doing. This is a great layer to have for the cold winter months, and it’ll be sure to provide you the warmth and protection you need. Monod Sports also offers a variety of styles of footwear for activities like rock climbing, hiking, and running. 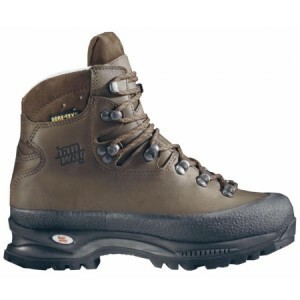 The Women’s Alaska Hanwag Boots is a great shoe for backpackers and trekkers. It is designed to be completely waterproof while still being lightweight and breathable for your foot. These hiking boots will help your feet stay dry and protected throughout all of your hikes to come. Don’t forget to look for something to carry all of your outdoors and sports equipment in. Monod Sport has a bunch of different styles and sizes of bags and duffels to choose from which will help ensure your belongings stay safe and unharmed throughout all of your travels. 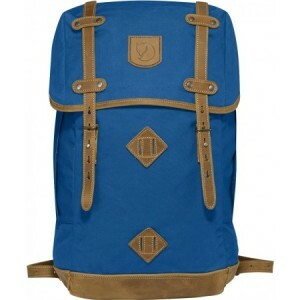 The Fjall Raven Rucksack No. 21 is a large backpack made from the most durable of fabric. The main compartment comes with a special pocket designed to hold your laptop, and there are plenty of other pockets in and outside the backpack that will help you store your belongings when you’re on the go. Unfortunately, the USA Monod Sports online store does not currently offer international shipping. However, Big Apple Buddy, your personal shopper, can help you buy products direct from the official USA Monod Sports online store and ship them to your doorstep, no matter where you are in the world. If you would like to buy from the USA Monod Sports online store, simply let us know which items you would like to order (by filling out the form on the right) and we’ll get back to you with a free international shipping quote within 24 hours!